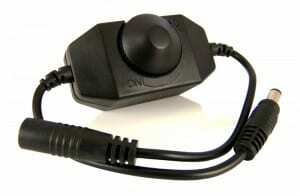 For use with all WhitePython™ LED Lights, the LED Dimmer can dim any LED light to the desired lighting level. The LED Dimmer simply sits in between the LED Power Supply and the LED Power Cable, which then connects to your chosen light unit. 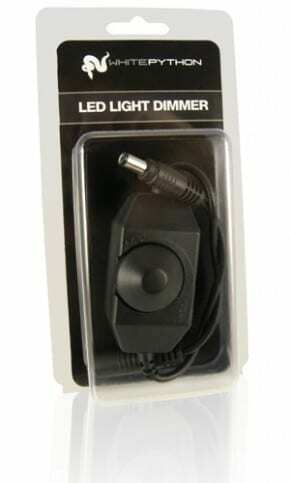 This small, manual dimmer is simple and efficient in design, being very easy to use and install.